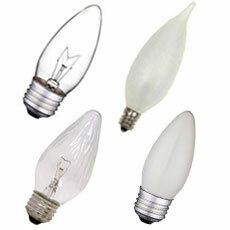 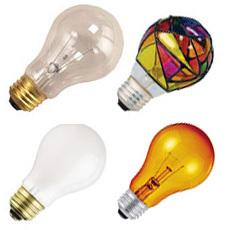 Incandescent light bulbs make up the majority of most in-home lighting. 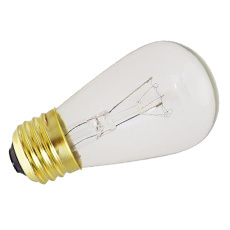 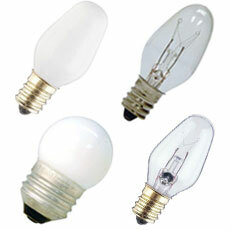 The most common incandescent light bulb is an A19 light bulb with a medium base. 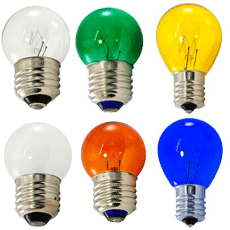 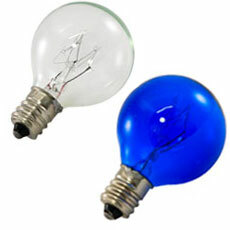 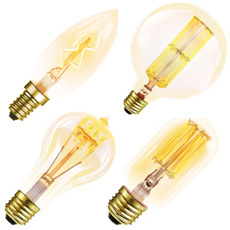 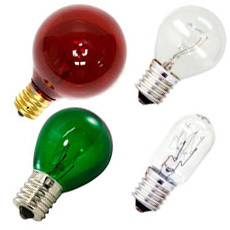 Incandescent light bulbs use electricity to heat a filament until it glows to produce light.